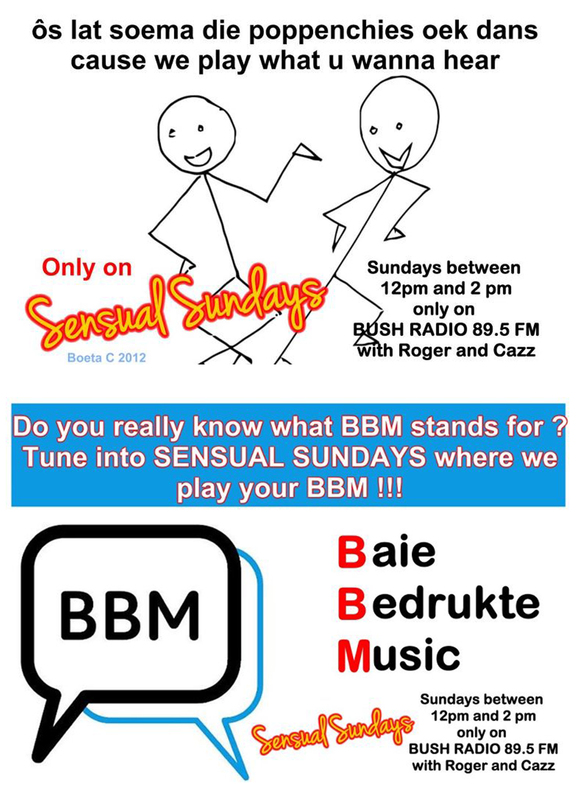 For the past few months on Facebook, dedicated Bush Radio Sensual Sundays listener Cassiem Jacobs (better known as Boeta C) has been making promo posters for the show in his spare time. We thought we would showcase some of his work on this blog. Born and raised in Worcester he matriculated at Esselenpark Senior in Worcester and went to Pentech (now CPUT) to study architectural draughtmanship and later studied Information Technology in Houtbay. He now works at Goudini Spa as the assistant technical manager. Boeta C listens to Bush Radio 89.5FM via our webstream on his Blackberry and PC. In our continuous effort to engage with the communities we serve and make that interaction as easy – and cost effective- as possible, Bush Radio, Africa’s pioneering community radio station project, and Mxit, Africa’s largest mobile social network, have joined forces to provide listeners with a way to send messages to the station at 2 moola (that’s two cents!) per message. The new service combines Mxit‘s over 50 million registered users, and about 40 000 new registrations a day, and Bush Radio’s ability to be heard not only in Cape Town on 89.5FM, but nationally and internationally on mobile phones via its online stream. The station is confident that it will take radio to a new level of interaction and continue to be the leading community radio station on the continent. Listeners who currently use Mxit will now be able to add Bush Radio on Mxit by going to Tradepost > Entertainment > Radio > Bush Radio. 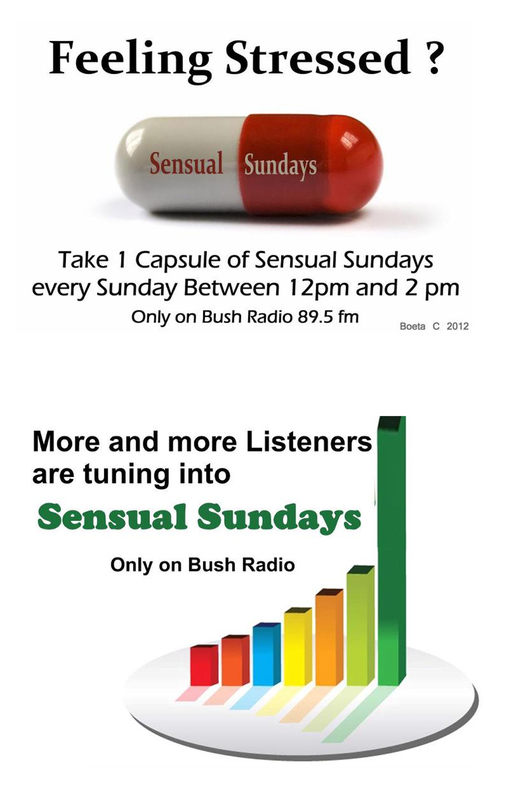 You will then be able to find Bush Radio under Apps and send us a message whenever you like. 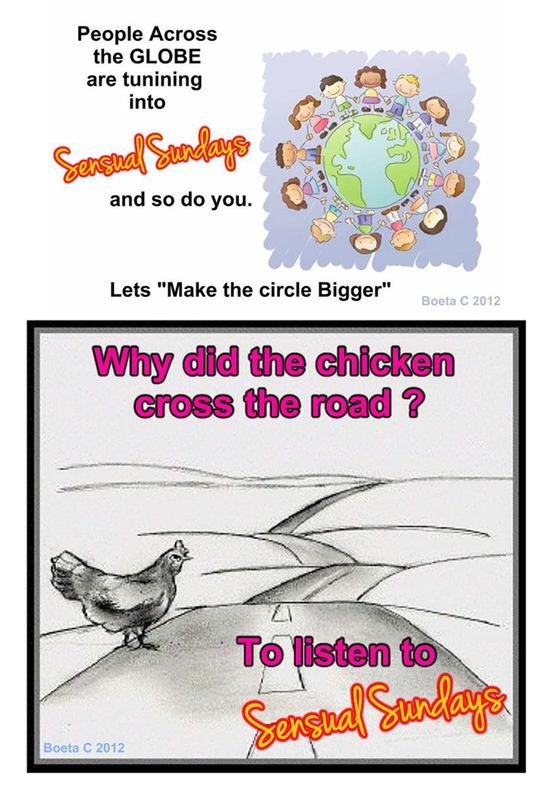 Get involved and join the conversation! To download Mxit, go to m.mxit.com on your cellphone and follow the prompts. 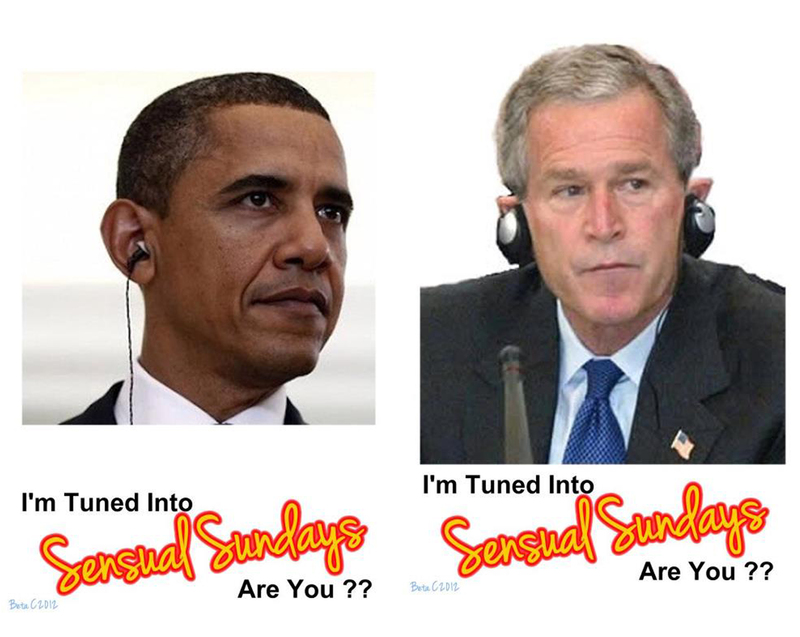 Listen to a new promo on Bush Radio 89.5 FM. 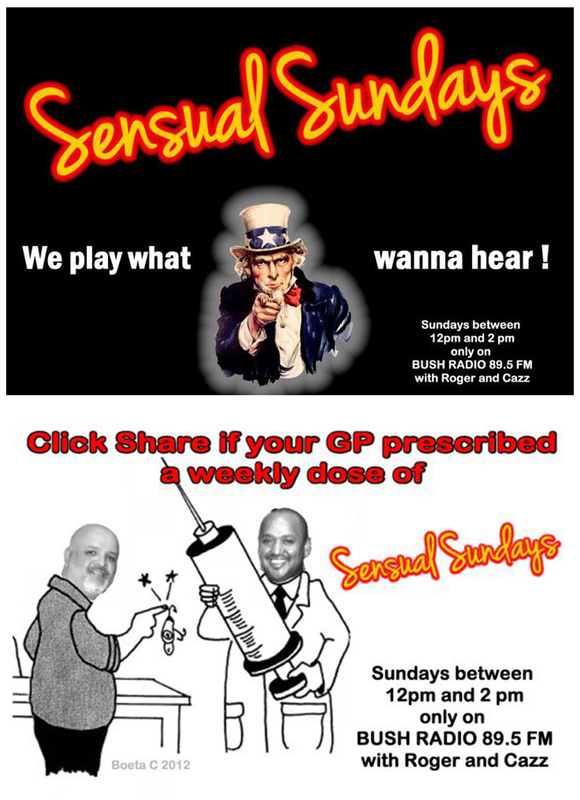 Isn’t it time you tuned in? 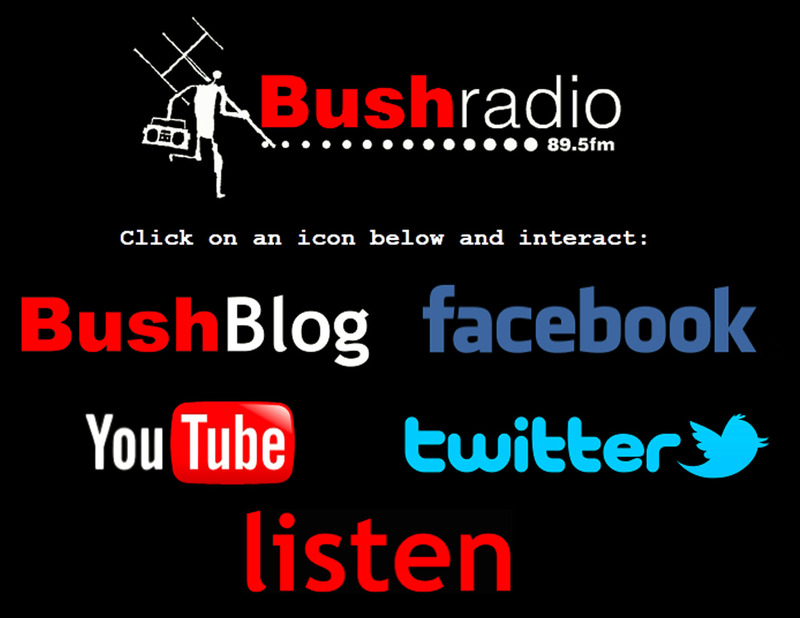 It has been a busy few months since we started the Bush Radio blog with WordPress. We hope that this platform has brought you more ways to interact with the “mother of community radio in Africa”. Click on the links below to have a look at some of posts over the past few months and let us know how we can improve your station. Also remember you can check out our facebook group and Zoopy page, for more pictures and videos. 2010 is bound to be an exciting year! Bush Radio would like to invite listeners and supporters to choose how you would like to interact with the station via our various online platforms. 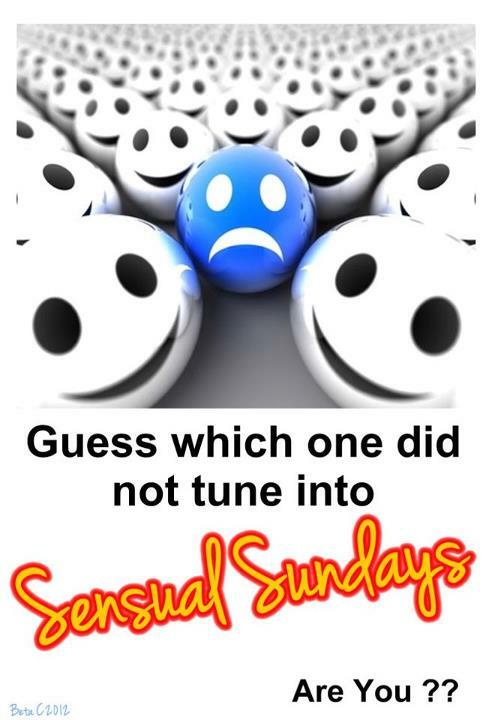 If you go to the www.bushradio.co.za you will now see different ways of enjoying the Bush Radio experience. Stay in touch and help make your station better.